New to the Jewish community? Baltimore has an active and diverse Jewish population. If you are new to our community and looking to meet other Jewish people or if you simply need to find a synagogue, day school, kosher restaurant or more, Shalom Baltimore is here to help. Are you an Interfaith family/couple new to Judaism or Jewish Baltimore? You may be wondering how you fit into our community with so many choices for activities for singles and families, education for adults and children and organizations and synagogues to connect to? Let the JCC and our community partners guide you. The “J”, as we’re affectionately known throughout the community, will not only help you find your place within Jewish Baltimore, the J can serve as another home away from your home, and provide you all the amenities you need for an enriching, healthy, and active lifestyle. For interfaith families, we have numerous resources to help you decide what kind of Jewish life you want to lead. Learn about our interfaith programs, which offer events and programs, connections to Jewish clergy and congregations, and community. We offer fun, family friendly Jewish Holiday events throughout the year. Give your little ones a taste of the Jewish holidays by joining our special story time and craft programs at area libraries and book stores. Drop in for free. Want to connect with other families with young children while enjoying a delicious Shabbas dinner? Join us for our monthly Got Shabbat program at synagogues throughout Baltimore. 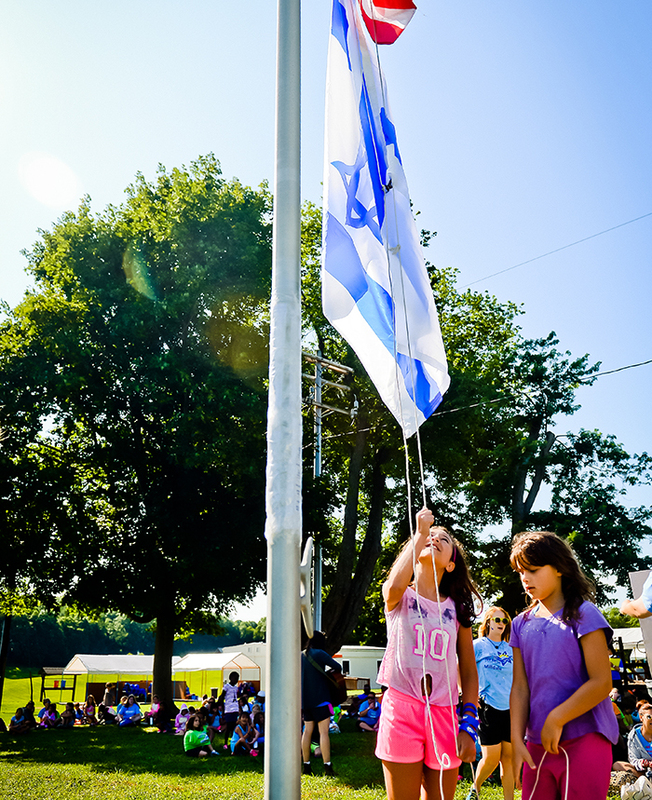 At the J we live by the Jewish values of respect, responsibility and community. They are the core values of what we teach your children when they attend our Camps – J Camps and Early Childhood Education Programs. Are you in your 20’s or 30’s, living downtown and looking to explore Judaism along with peers from a diversity of backgrounds? Check out Charm City Tribe. Our dynamic group explores Jewish culture and tradition in meaningful and imaginative ways. The Jewish holidays are meant to be celebrated with friends. We invite you to join us for holiday gatherings. Every year the Gordon Center, the JCC performing arts center, hosts several Jewish-themed events including musicians from Israel, authors, family entertainment and more.